Mliswa is also in the eye of a storm after a twitter account in his name maligned Acting President Kembo Mohadi, who is now demanding that the lawmaker either withdraws his defamatory statements or face a defamation lawsuit. Following the publication of Mliswa’s alleged shady demands by The Herald last week, parliamentarians in the Parliamentary Portfolio Committee on Mines and Energy took to a WhatsApp group whose participants are members of the committee, to confront him. Mliswa,The Herald has confirmed the authenticity of the WhatsApp Messenger thread, on which Mliswa went on a self-incriminating tirade, with at least six members of the portfolio committee both of whom concurred that it was indeed Mliswa. Mliswa who in the tread maintained that he was no pushover, said he does not deal with small amounts like $400 000 as alleged by Mr Goddard but rather “charges” up to $150 million and singled out the US$165 million he once demanded from businessman Mr Muller Conrad “Billy” Rautenbach “. 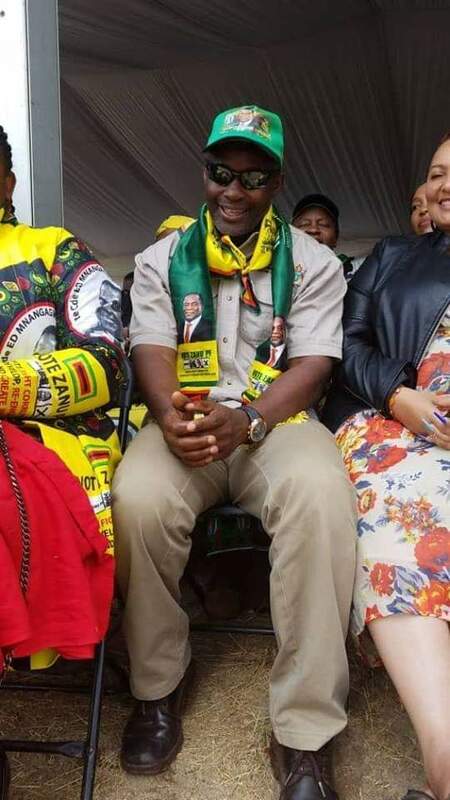 . . even if I wanted to do business with Tundiya or Godard, I am allowed,” wrote Hon Mliswa in chats The Herald has been exclusively favoured with.